Mustard Me Yellow: Obsession #8. We have recently been introduced to the new best thing... 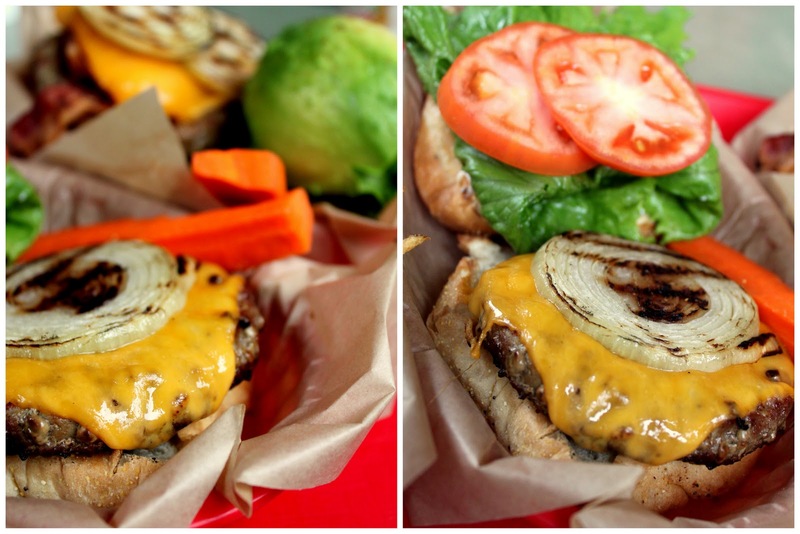 THE best burger joint on the island, Kua'aina! Haleiwa never fails to disappoint us. They always have the best restaurants. There's nothing like a big, juicy burger and crispy french fries. Ahhhh...Comfort Food. my mouth is definitely watering. yum. "Haleiwa never fails to disappoint us" This is a double Negative. 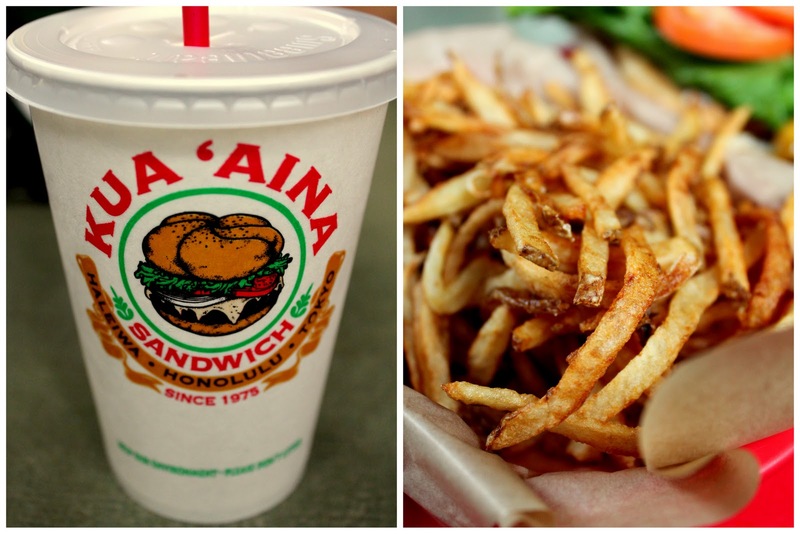 It should say something like "Haleiwa never disappoints us." Or "Haleiwa is never a disappointment." Otherwise, you are saying they were a disappointment and I'm sure that's not what you mean.